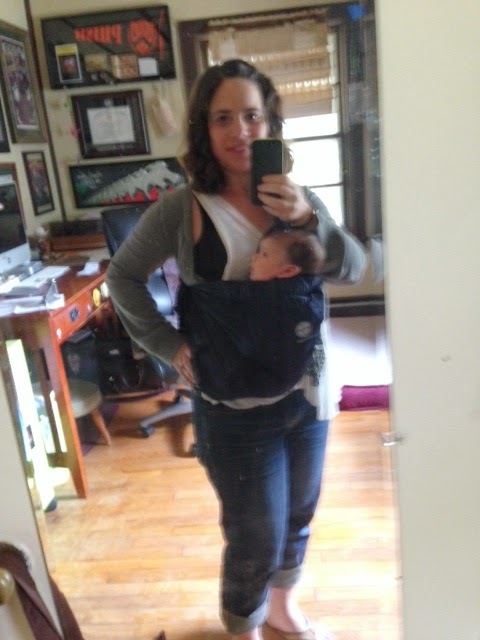 I wore Alessandra in the Moby from the newborn stage to about 3 months. Like Ruby, she has never been a docile baby, and she around the 3-month mark she would start to fuss whenever I tried to put her in it. Plus, I found that the older and heavier she got, the more the Moby would stretch out. I also used the K'Tan during this time, and I had the same experience. 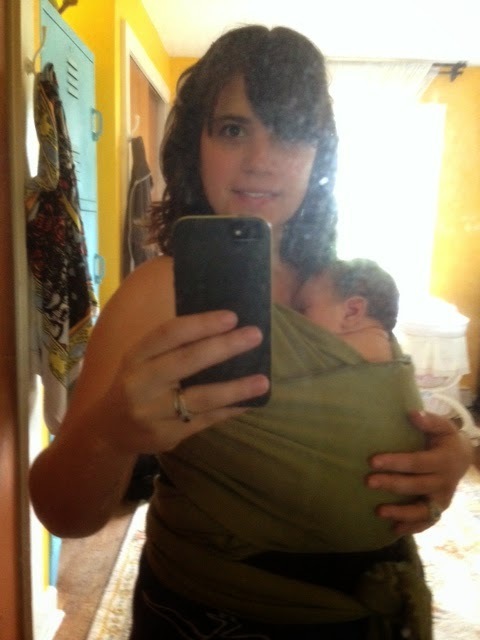 So, stretchy wraps, IMHO, are great for the newborn/infant period. When she was able to hold her head up, I put her in the Ergo. We had a bit of a learning curve with that one, but at 15 I back-carry her in the Ergo and she loves it. It's awesome, especially if we're out and about and I need to have my hands free. I also side-carry her in a ring sling, and it makes for a happy mama and baby. I have a Mei Tai, which I love and Alessandra is "meh" about. Again, another learning curve with that one. 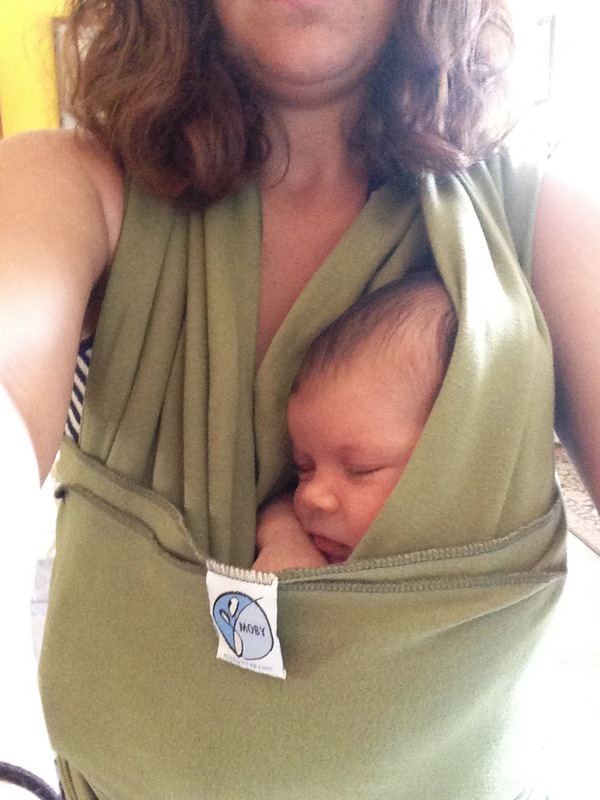 One of the things I love about the Ergo and ring sling is that they don't hurt my back. I have spinal stenosis, and my lower back pain can be excruciating. Therefore, I don't want a carrier/wrap that will cause me any more pain. 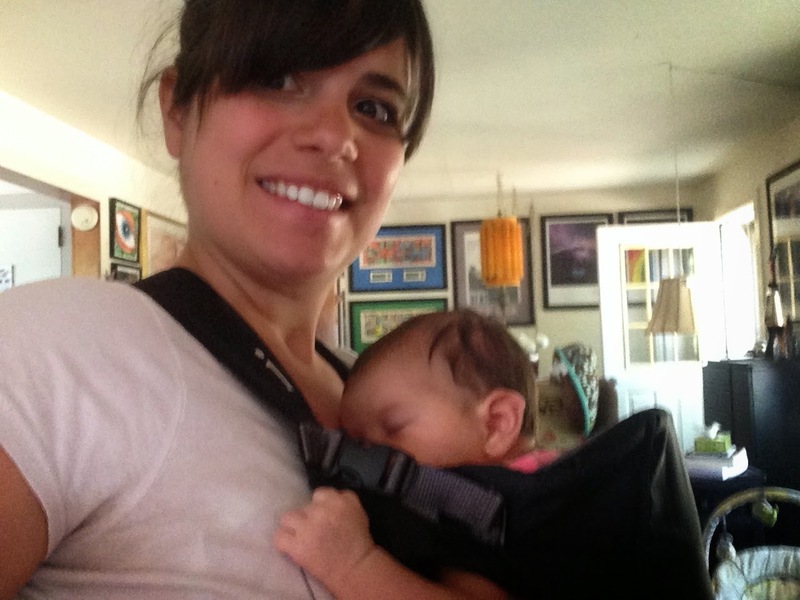 One thing I've learned about babywearing...if you find a carrier or wrap that works for you, your back won't hurt (unless you're wearing your baby for an extended period of time, in which case pretty much every parent can expect to feel so soreness). I am looking at back carriers now because I know we'll need one at some point! I have heard great things about the Ergo. So true though--everything you say!! !